Toutes les partitions de Hans Zimmer pour ensemble instrumental. 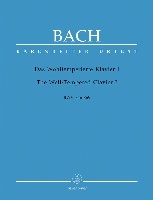 There are four extant works by Johan Sebastian Bach for the Feast of the Ascension, part of the liturgical cycle for Easter. Three are cantatas belonging to the cantata cycles composed in 1723-1724 (BWV37), 1724-1725 (BWV128), and 1725-1726 (BWV43). Although often designated as a cantata, the present work is more accurately described as a short oratorio, including as it does a narrative role for the Evangelist. 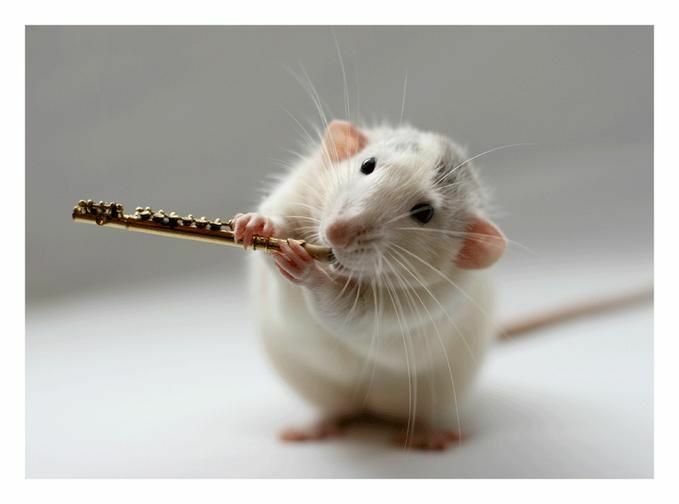 It was composed in 1735, and first performed in one of the principal Leipzig churches on May 19 of that year. The Evangelist's narration was drawn by an unknown librettist from the Gospels of Luke and Mark, and the Acts of the Apostles. These sections plus two recitatives and the chorale placed at the center of the work are the only original parts of the oratorio, the opening and closing choruses, and the two arias all being drawn from previously written cantatas, now lost. 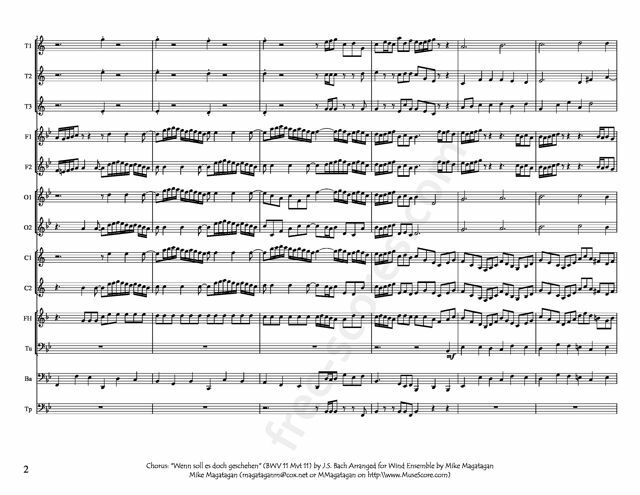 The two choruses are planned on a grand scale, with the same brilliantly festive scoring (including three trumpets and drums) Bach had employed in Parts I, III, and IV of the Christmas Oratorio of 1734-1735. 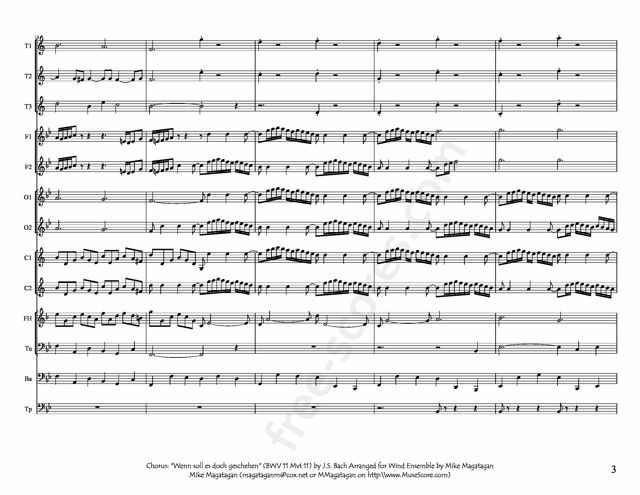 The closing chorus is chorale-based, using the hymn "Von Gott will ich nicht lassen" as a choral cantus firmus around which the orchestra weaves a joyously dance-like fantasia. "Ach bleibe doch," the alto aria is an extensive revision of an aria originally found in a lost wedding cantata, the same source the composer drew upon for the Agnus Dei of the Mass in B minor. 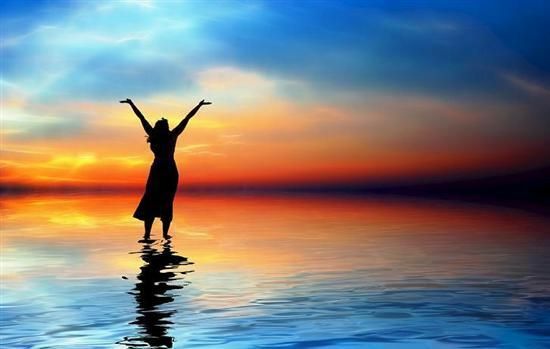 The soprano aria "Jesu, deine Gandenblicke" is remarkable for the scoring of two flutes, oboe, violins, and violas without bass, the lightly translucent texture reflecting the text's allusion to Christ leaving his body to ascend to Heaven. The central section of recitative includes a telling piece of dramatization at the appearance of the angels, "two men in white apparel," whose words are addressed to the amazed onlookers as a duet. 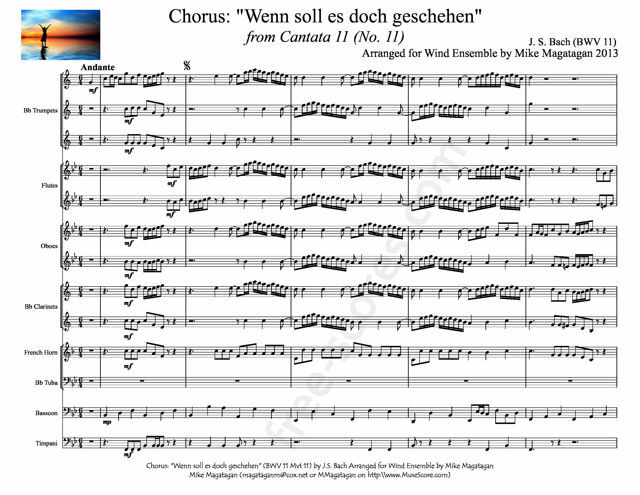 Although the Chorus "Wenn soll es doch geschehen" ("When shall it Happen") was originally composed for Chorus (SATB) & Orchestra, I created this arrangement for Wind Ensemble (Bb Trumpets (3), Flutes (2), Oboes (2), Bb Clarinets (2), French Horn, Bb Tuba, Timpani & Bassoon).